Gaza terrorists fired another rocket at the Gaza envelope communities along Israel’s southern border at around 8:06 pm Tuesday night, barely 15 minutes after the IDF had issued the “all-clear” for communities to stand down from their 24-hour state of alert. 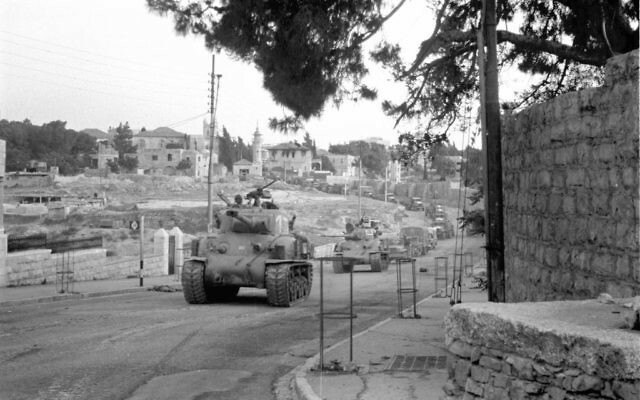 The Red Alert incoming rocket siren sent thousands of Israelis scrambling to race for bomb shelters, not expecting the rocket fire after having been told restrictions in their communities were being relaxed. The IDF confirmed the launch; Israeli security personnel reported the rocket landed in an open area in the Eshkol Regional Council district. No injuries or property damage reported. Barely an hour earlier, an Israeli soldier was wounded at the Gaza border when he was hit by a homemade bomb hurled by a Hamas-led rioter. Despite pressure from Egypt to avoid provoking Israel further with any additional violence at the border – and despite prior announcements by Hamas that “night confusion” activities would be curtailed in light of the increased tensions – explosions were heard by residents of Jewish communities along the border area. 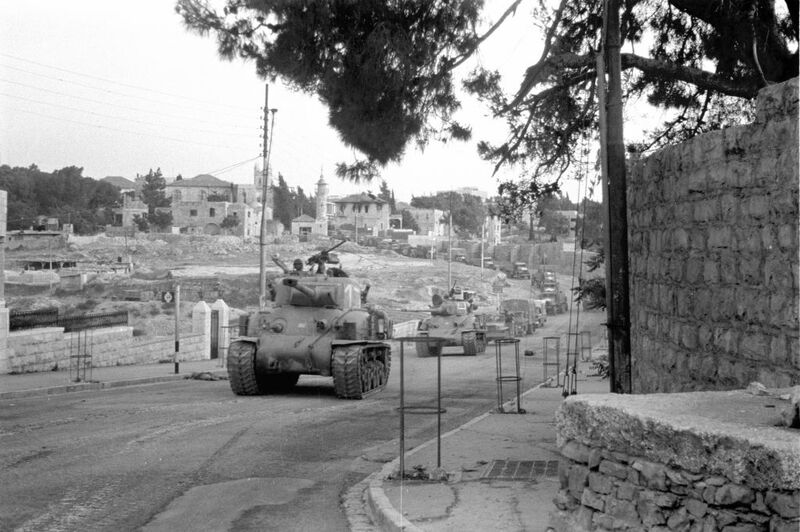 IDF troops were deployed in the area of those events. During the day, numerous arson terror attacks were launched towards Israeli territory by Hamas-led Gaza terrorists. In several cases, the incendiary balloons landed in agricultural fields with their attached flaming Molotov cocktails and set the fields afire. A senior Israeli government source has said there is, in fact, no cease fire. Israel’s military presence is being increased at the border. 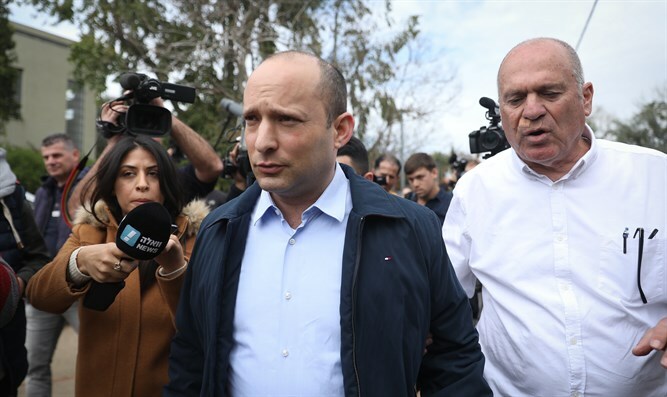 Education Minister Naftali Bennett today slammed Prime Minister Binyamin Netanyahu and called for crushing Hamas until it could no longer launch rockets and hit Israel. “Tonight I slept in the Gaza area to feel like a resident of the South, a day after I felt what a resident of Raanana feels. At five in the morning, I experienced an alarm and running with the children to the security room,” Bennett said at the conference. “The residents of the south have been abandoned for 15 years by the security leaders of the State of Israel, and the two candidates for Prime Minister are busy day and night with embarrassing personal affairs, cell phones, submarines, interrogations, and whining about who gets more press time. 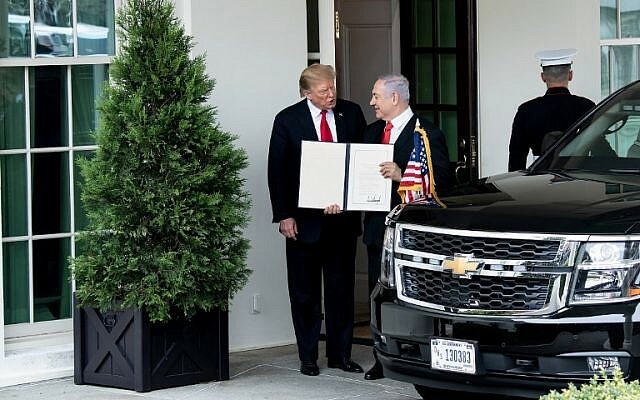 “From here I say, with the arrival of Prime Minister Netanyahu the IDF must be given the order to defeat Hamas, to uproot from Hamas its ability to harm the residents of the south, not to speak of deterrence, but to take the sword to Hamas and break it. There is something to be done and we have to do it. Bennett stressed, “Hamas must be crushed. There is a plan. I introduced it long ago and I ask the cabinet to adopt it. Roadblocks removed, trains resume service. The IDF began lifting roadblocks, and trains resumed their service in southern Israel, as a shaky ceasefire seemed to hold Tuesday, a day after heavy rocket fire from the Gaza Strip pounded communities. Earlier in the day, a senior Israeli security official denied reports of a ceasefire with Hamas and that Israel was planning further strikes. “There is no agreement regarding a ceasefire; we are prepared to strike with even harder blows,” the source was quoted by Ynet News as saying. Netanyahu met with senior security officials at the Kirya Military Headquarters in Tel Aviv shortly after he landed, and addressed the AIPAC Policy Conference via a satellite connection. The latest escalation between Hamas and Israel began Monday morning when a long-range J-80 missile that was launched from Rafiah in the southern Gaza Strip struck and destroyed a civilian home some 120 km. away in the central Israeli community of Mishmeret, injuring seven members of one family and a neighbor. Militants fired over 60 rockets into southern Israel, and the Israeli military carried out hundreds of strikes in the Gaza Strip overnight. IDF fighter jets, combat helicopters, tanks and naval vehicles struck on Tuesday morning, attacking additional terrorist targets in a military compound belonging to Hamas in Dir al-Balah in the central Gaza Strip, as well as a military compound belonging to Palestinian Islamic Jihad in Beit Lahiya, the IDF Spokesperson’s Unit said. 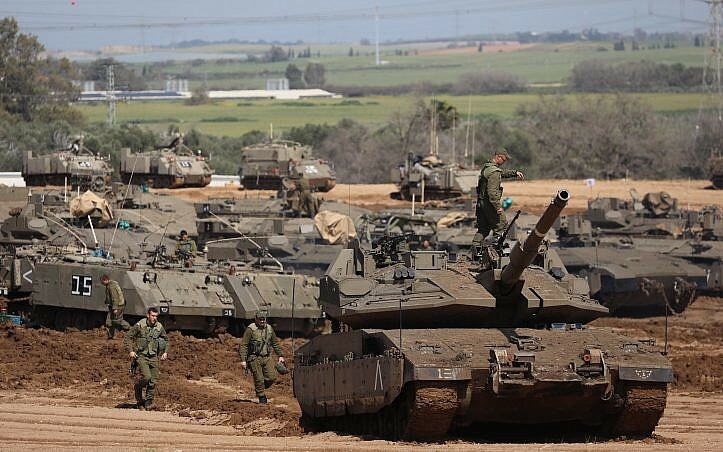 IDF tanks, attack helicopters and naval vessels also targeted several Hamas military posts. “The Hamas terrorist organization is responsible for all the goings on in and out of the Gaza Strip. The IDF is determined to carry out the task of protecting the citizens of Israel, and is prepared for various scenarios and intensifying its operations as necessary,” the IDF said. 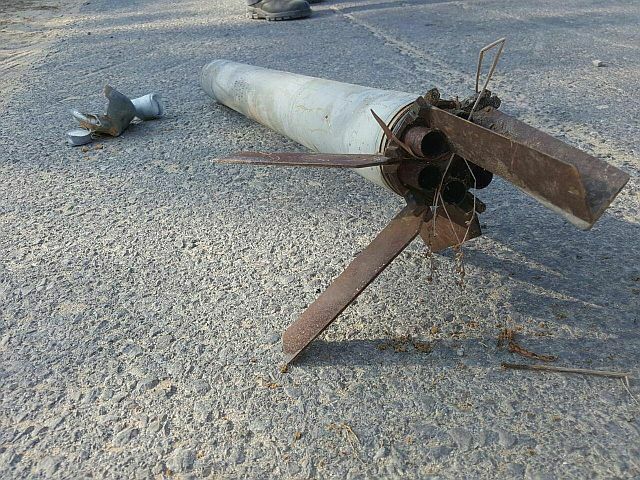 Incoming rocket sirens blasted throughout communities in Sderot, and the regional councils of Eshkol, Hof Ashkelon and Shaar HaNegev, as at least 30 rockets were fired towards Israel between 10.p.m. and 3.15 a.m., after Hamas said it had accepted an Egyptian-brokered ceasefire that would have began at 10 p.m. The military said the majority of the projectiles were intercepted by the Iron Dome missile defense system while the rest fell in open territory. One home in the city of Sderot suffered a direct hit by a rocket, but there were no injuries. The Home Front Command published updated guidelines for residents in the Gaza border region Tuesday morning, restricting gatherings of more than 300 people in closed spaces across the Gaza border communities. Schools in the region as well as in Ashkelon, Ofakim, Netivot and the regional councils of Bnei Shimon, Merhavim and Hof Ashkelon had also been cancelled. Israel began it’s retaliatory strikes at around 5.20 p.m., striking Hamas targets in Shati, Beit Hanoun, Saja’iya and other locations throughout the Gaza Strip. The targets included military compounds, tunnel shafts that were used to transport weapons, military positions and rocket launching positions. Another target struck by Israeli jets was the offices of Hamas leader Ismail Haniyeh in the Rimal neighborhood of the northern Gaza Strip, as well as a building that served as an office for military meetings and as the headquarters of Hamas’s internal security forces. The IDF Spokesperson’s Unit stated that another target was a three-story building that served as a “secret headquarters” of Hamas where militants belonging to the security and intelligence divisions of the organization were located. A senior Israeli diplomat said Tuesday that the US recognition of Israeli sovereignty on the Golan Heights will help Jerusalem lay claim to other lands it captured during defensive wars. “This is important from a historical and political point of view,” said the official who spoke to media on condition of anonymity as Prime Minister Benjamin Netanyahu’s entourage returned from Washington. The official made no mention of the West Bank and East Jerusalem, areas the Palestinians want for a future state. Right-wing Israelis, including some cabinet ministers, are in favor of extending Israeli sovereignty to, or formally annexing, the West Bank.